Innocent Idibia, popularly known as 2face or 2baba, has been given a Fellowship Award at the Obafemi Awolowo University (OAU) for his recognition in the Nigeria music industry. The music legend was a recipient at the Obafemi Awolowo University of the fellow of it’s School of Music. He was honoured with the award of the Fellow of the school of music by the Department of Music of the institution. He becomes the pioneer recipient of the award which was presented to him at the department’s 1st public lecture and fellowship award. Prior to the award recognition, at the prestigious award ceremony, the talented musician, legend, and peace ambassador to the throne of Oduduwa gave a forty-five minutes lecture on how to succeed in life and what has brought him this far. “Being the torch-bearer for the new pop movement is a role I do not take lightly. And I am honoured to have been found worthy of such noble albeit enormous responsibility,” 2face Idibia stated as he received the award. 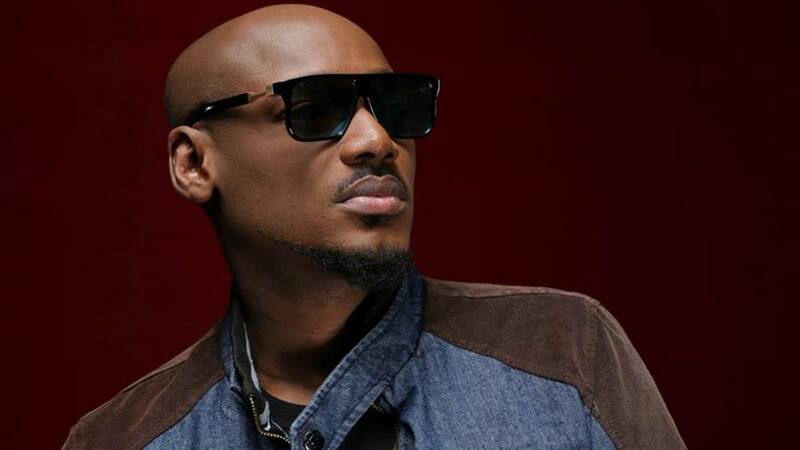 Innocent Idibia aka 2face or 2baba is a Nigerian artist with many years of musical experience. He is a singer, songwriter, record producer and an entrepreneur. He is one of the most decorated and successful Afro pop artists in Africa, and is also one of the bankable artists in the whole of Africa.